At Tokyo Comic Con last week, Tomenosuke released this awesome new colorway of Alex Pardee’s popular The Astronaut 10” polystone vinyl figure! 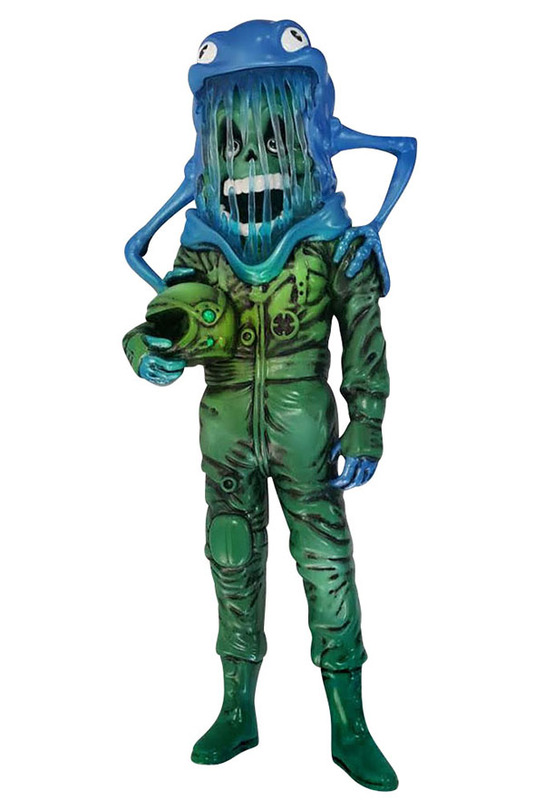 The Tomenosuke Exclusive Blue/Green Edition The Astronaut is limited to just 40 pieces and can be purchased now here for ¥ 17,130. Completists out there will be salivating over the opportunity to add this Tokyo Comic Con exclusive Green Astronaut to their collections I’m sure!